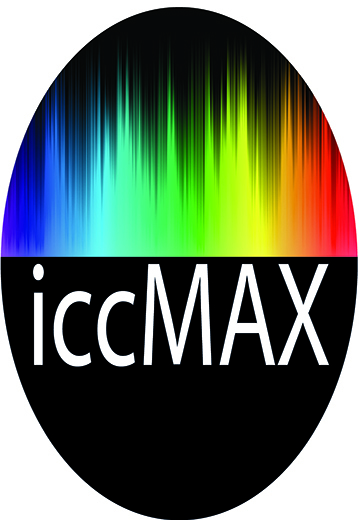 ICC DevCon 2014 concentrated on presenting a new specification, iccMAX that enables new ways of openly communicating about light, color and appearance to promote the use and adoption of open, vendor-neutral, cross-platform color management systems. During the conference attendees gained a better understanding of the background and practical application of their iccMAX-based solutions. Now, from the post-conference videos, those who participated in the event will be able to recapture and rediscover the program content, while those not in attendance will have the benefit of experiencing the meeting content at their convenience. "Describing ICC profiles is a great way of connecting different color devices, since the ICC first defined the profile format over 20 years ago," stated William Li. He continued, "The latest version, published as an ISO standard in 2010 (ISO 15076-1), provides a highly-interoperable and stable mechanism for achieving consistency of color in many industries as well as in the office and home." The ICC DevCon 2014 post-conference video on DVD is available at $150, plus shipping. Registration for each webinar in the series is $50 and also provides for participants the opportunity to purchase the post-conference video at a discounted price of $100. A preview of the ICC DevCon 2014 video is available.